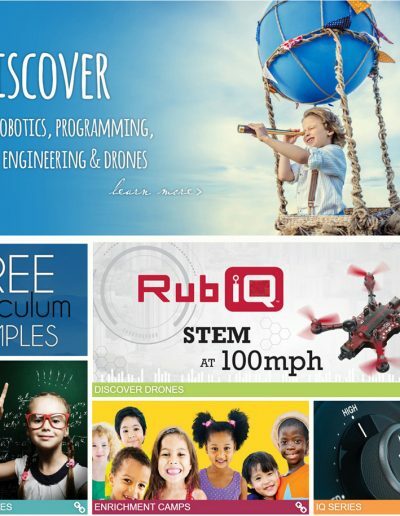 PCS Edventures! is a company based out of Boise, Idaho. The company caters to educators. 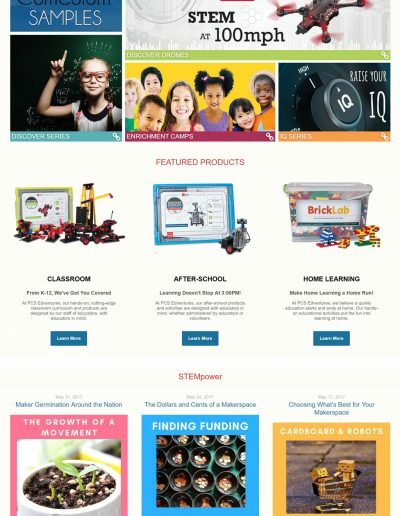 They are the ‘go to’ organization for turn-key STEM education resources, K-12 curriculum kits and excel in their phenomenal training and support. 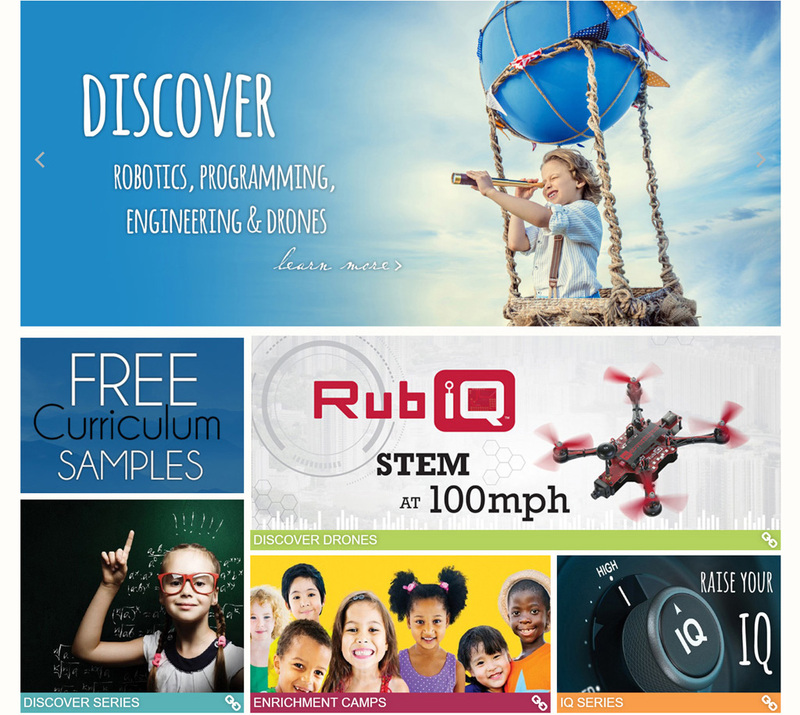 All STEM products are designed to offer students hands-on experience to instill a passion for curiosity and spark their imagination to unlimited possibilities. Website maintenance and improvements, make best practice recommendations to improve user experience, assist with content updates and assist with ongoing promotions including content strategy, social media, analytics and ad campaigns.